The United Arab Emirates, the Saudis’ closest partner, and its Washington agents are offering authoritarians a road map to preserving impunity and ties to the West. The Ritz-Carlton is "among the most majestic five-star hotels in Saudi Arabia." 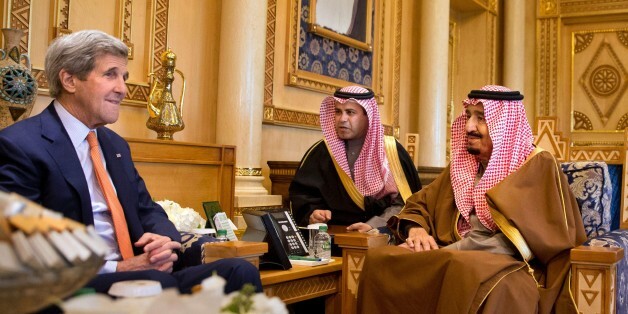 Prince Mohammed bin Salman replaced Prince Mohammed bin Nayef in the role. In his telephone discussions with Russian President Vladimir Putin and Saudi Arabian King Salman last weekend, President Trump reportedly raised a plan for the creation of safe zones to protect vulnerable Syrian populations. Despite expressing doubts about America's relationship with Saudi Arabia, President Barack Obama recently flew to Riyadh. Yet again he sought to "reassure" the Saudi royals about U.S. support. 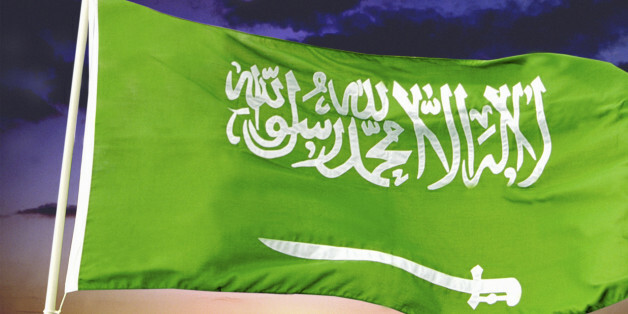 In fact, the Kingdom of Saudi Arabia raises the question: What are allies for? If the president wants to leave his mark on American foreign policy, he should put distance between America and its most counterproductive partners. Riyadh would be a good place to start. After all, he rightly criticized the Kingdom as among the many "free riders" on U.S. security guarantees. Washington and Saudi Arabia should move to a more normal relationship. There no longer need be the pretense of intimate political friendship. In a chaotic and anarchic world where authoritarian powers like Russia, China, Iran and possibly Turkey are on the rise, we cannot be picky in choosing our allies. Indeed, historically, democratic states have repeatedly benefitted from allying with more authoritarian states. President Barrack Obama's visit to the Gulf Cooperation Council (GCC) summit this week should have been more than just another bland photo-op that it was in much of the Arab press, including, tellingly, the lack of live coverage on Saudi state television. 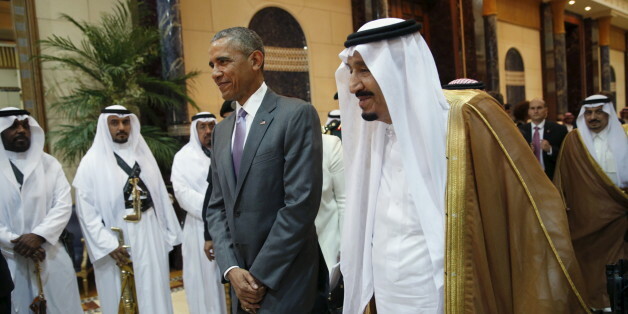 I discuss US-Saudi relations as President Barrack Obama visits Riyadh for the GCC summit. The president started the two-day stop on Wednesday. 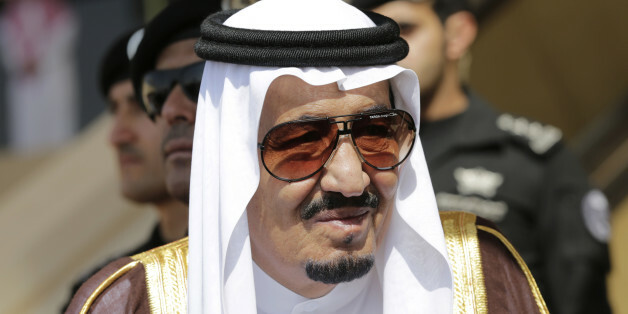 King Salman said he was pleased the American president was visiting and Obama thanked him for hosting the summit. Last Month Secretary of State John Kerry traveled to Riyadh to reassure the Kingdom of Saudi Arabia and other Gulf states that the U.S. stood with them. "Nothing has changed" as a result of the nuclear pact with Iran, he insisted. Riyadh, America's nominal ally, has demonstrated that it is the more reckless of the two states, by executing an important Shia cleric and severing diplomatic relations with Iran. Should military conflict between Iran and Saudi Arabia erupt, the United States might have no choice but to assist its longtime ally. But given some of the kingdom's latest efforts are completely contrary to U.S. interests, do we really have to? 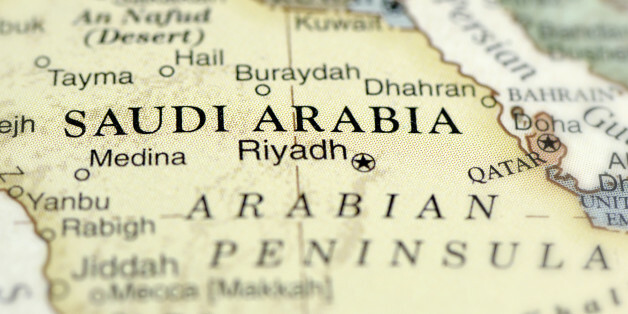 Saudis are becoming increasingly disillusioned and angry with their government's domestic and economic policies, and the government's foreign policies are slowly becoming less popular as well. 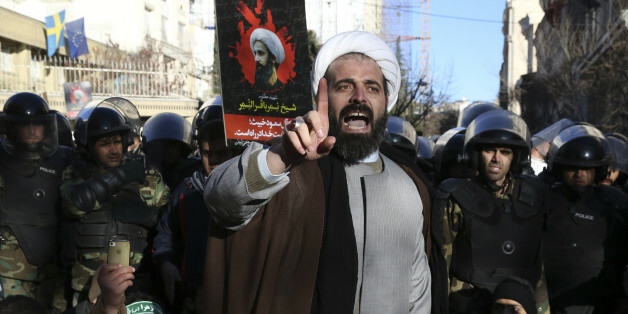 Now, after his execution, Nimr is emerging as an icon to the Shiite Arab community. And the fate of Arab governments who have executed Shiite religious leaders is haunting. Nearly all of them have collapsed. Author, "House of Bush, House of Saud"
The conflict between the Sunni-majority Saudis and the Shiite-majority Iranians is not about theology. It's a battle for supremacy between the two most powerful countries in the region.